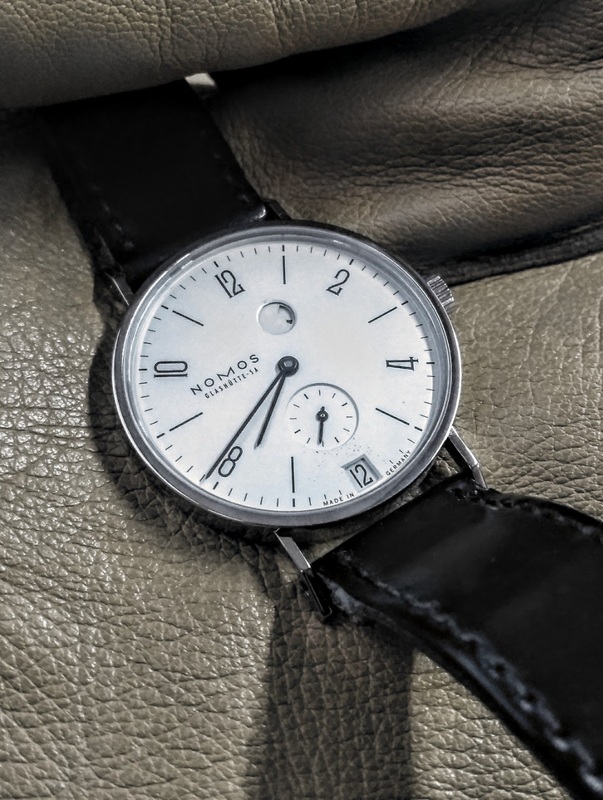 Hi All Starting the week with my Nomos Tangente. 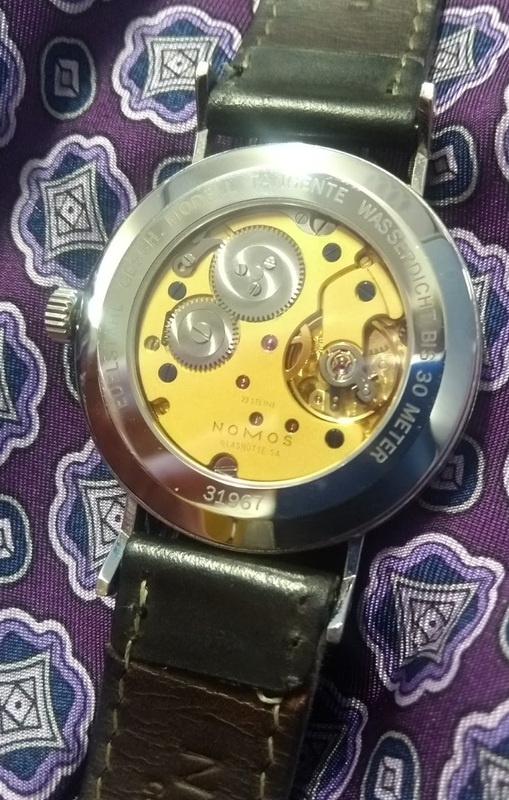 Wears a whole lot bigger than its 35mm - very elegant & quite slim too. Hi A couple of quick shots. Apologies about poor lighting & stray fingerprints! 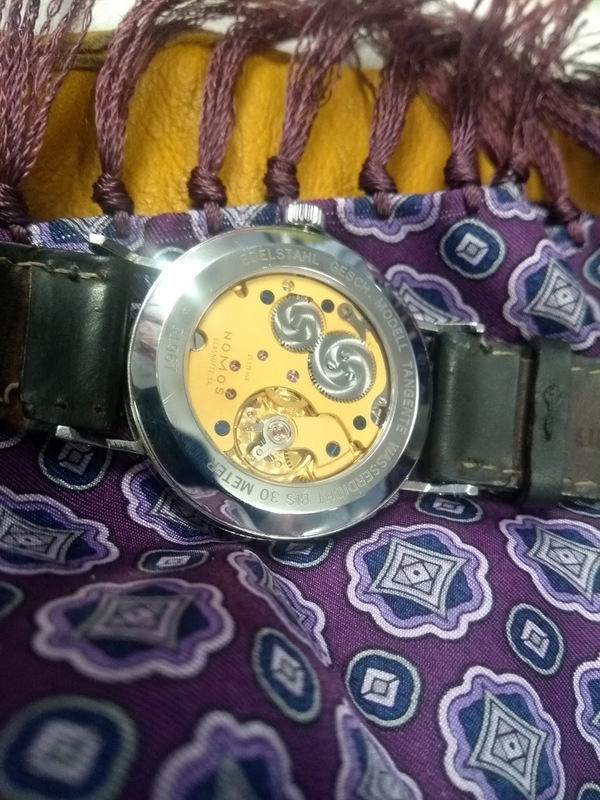 They've developed new movements & expanded the range of watches they produce.